Task: to refresh a coffee blend. For Coffee blend #342 we used two varieties of Arabica: Brazilian (Minas Gerais, Cerrado) and Ethiopian (Yirgacheffe, Kochere and Abaya). 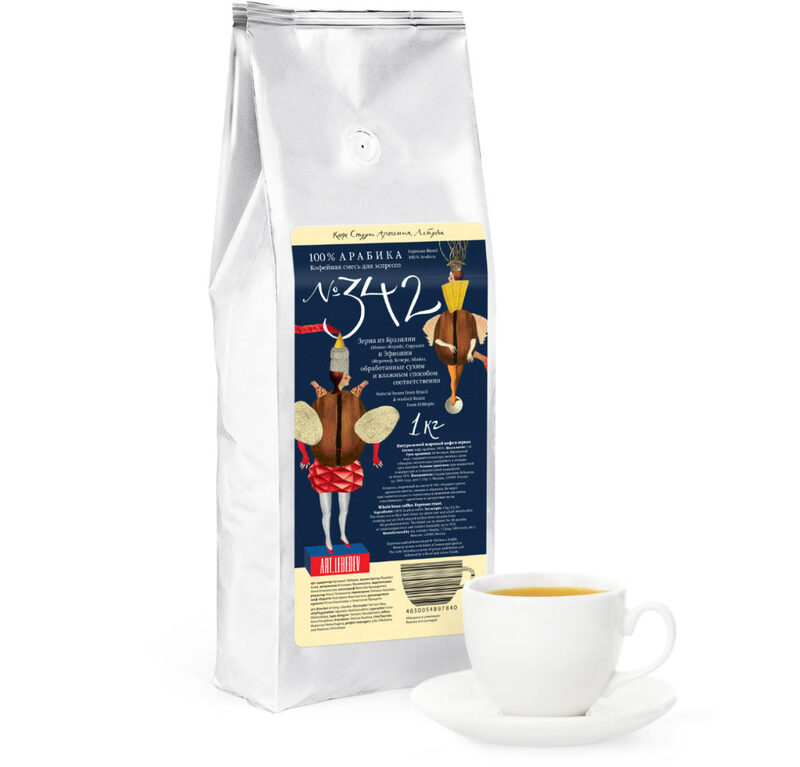 Espresso made with the blend has a bright fragrance of flowers, lemons and apricots. 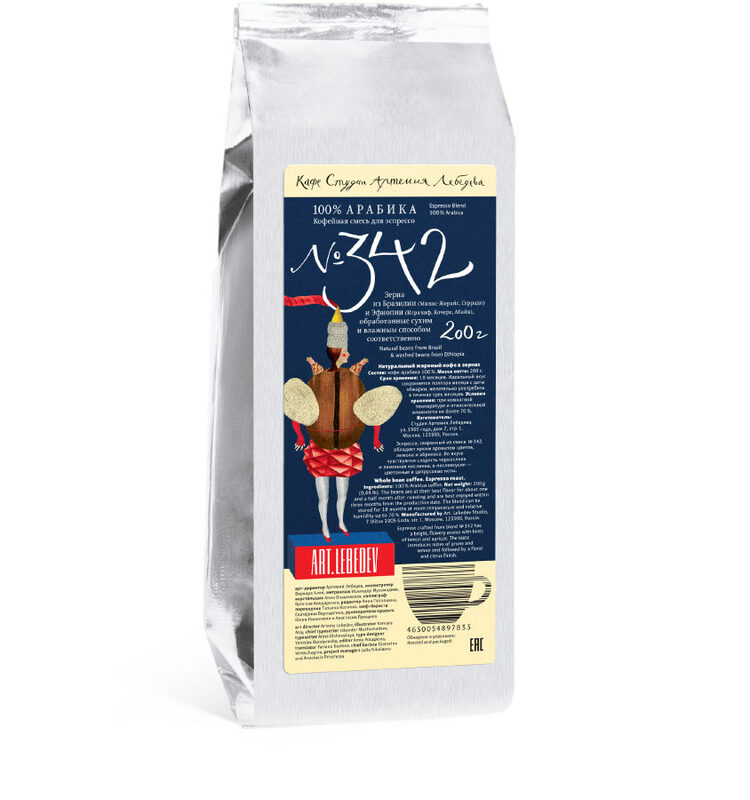 The taste of coffee made with blend #342 has a hint of prune sweetness and lemon sourness. The drink leaves a pleasant aftertaste with floral and citrus notes.